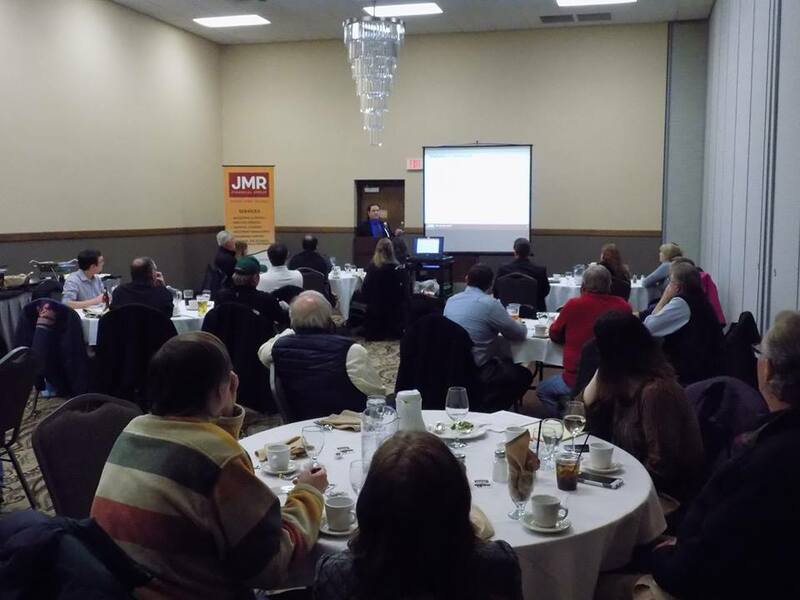 On February 15, 2017, the DSTA gathered at Barker’s for a buffet style dinner and a presentation by Nathan Madill from JMR Financial Group. We learned about 529 plans and Coverdell Education Savings Accounts (ESA). 529 plans are governed by the state you open the plan in, while Coverdell ESAs can be opened by most investment organizations. There are restrictions and limits for both plans. 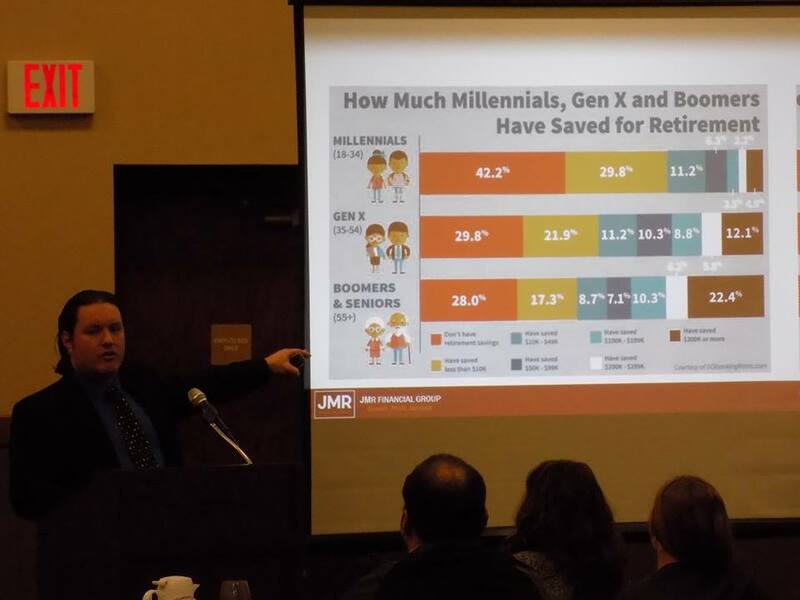 We also learned details about retirement savings vehicles such as IRAs, Roth IRAs, 401k plans (Roth and traditional), and real estate in-vestments. In determining whether to invest in a Roth 401k, traditional 401k, Roth IRA or traditional IRA, you need to analyze what tax bracket you are in now and what tax bracket you will be in when you want to withdraw the funds. If you are in a low tax bracket now, it is beneficial to invest in a Roth IRA or Roth 401k now. However, keep in mind; you will be paying the taxes up front. 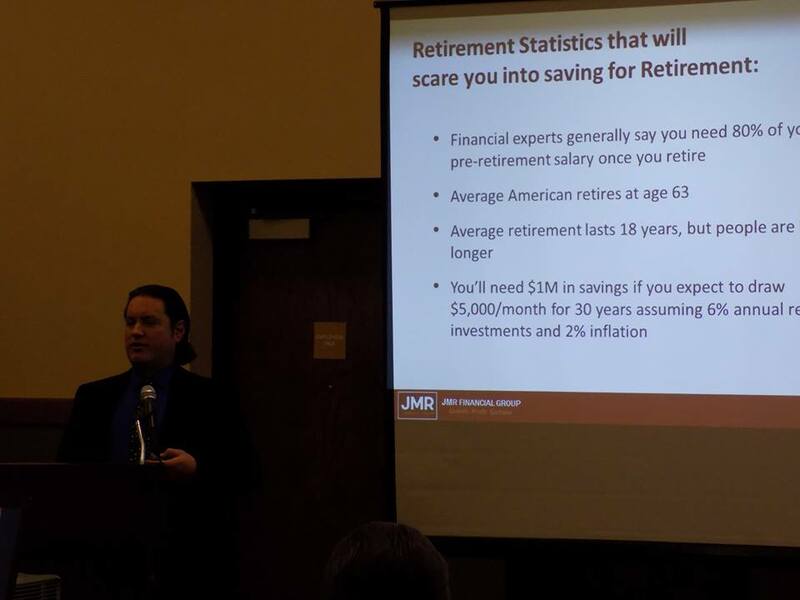 We also learned about when you should start taking social security and calculating how much you will need to have available for retirement. Many compa-nies have either a SIMPLE IRA or 401(k) Plan. If they have a matching program, make sure you are getting the employer match. It’s free money to you. 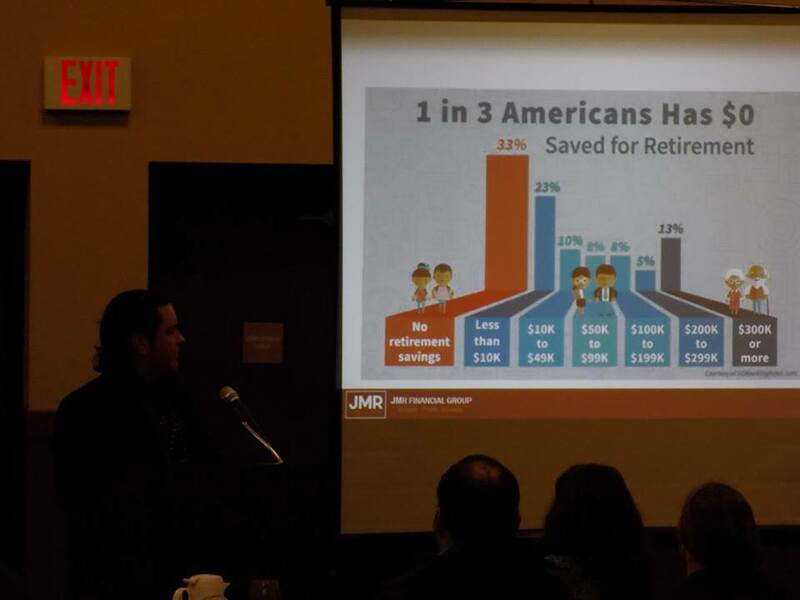 Another great way to increase your retirement savings is to set your deferral percentage into your SIMPLE IRA or 401(k) to automatically increase 1%- 2% each year. 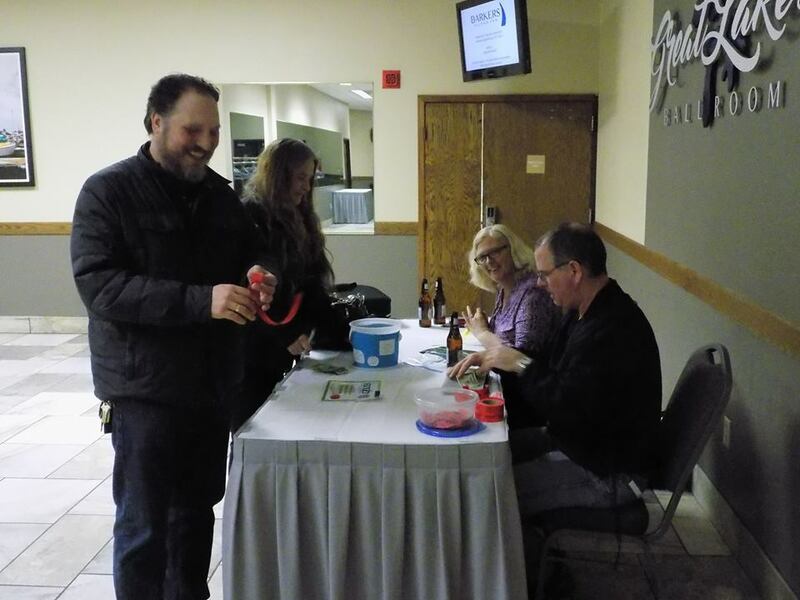 Thank you to Nathan Madill for sharing your knowledge and thank you to those who came out to join us!